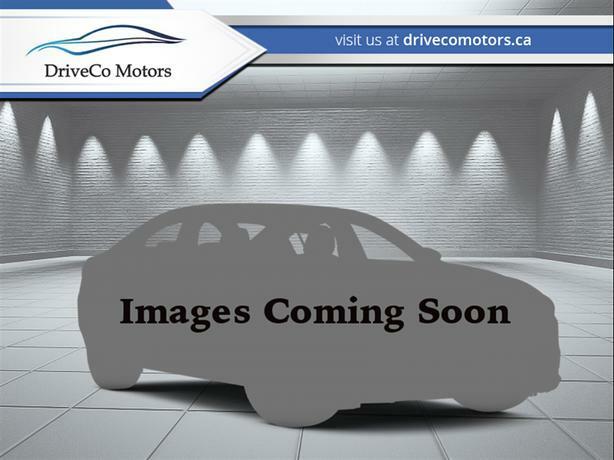  Log In needed 2009 Dodge Journey SXT - - Bad Credit? Approved! Hello. This 2009 Dodge Journey is for sale today in Coquitlam. It's blue in colour. It has a 6 speed auto transmission and is powered by a 235HP 3.5L V6 Cylinder Engine.